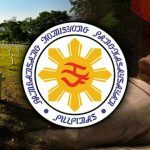 MANILA, Philippines (UPDATED) – The National Historical Commission of the Philippines (NHCP) is against the burial of former president Ferdinand Marcos at the Libingan ng mga Bayani. 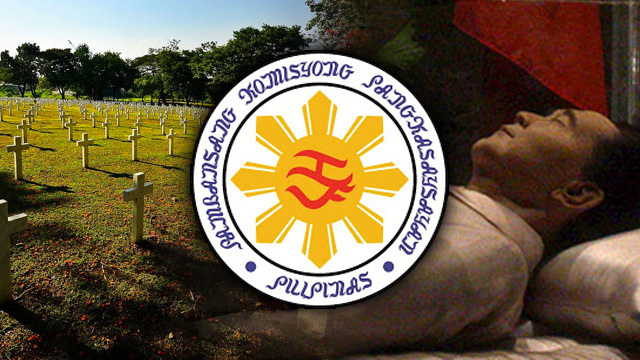 The dictator’s remains are reportedly set to be transferred from Ilocos Norte to the Heroes’ Cemetery on September 18. The commission said that Marcos “lied about receiving the Distinguished Service Cross, Silver Star, and Order of the Purple Heart”, a claim he supposedly made as early as 1945. The NHCP earlier said it was the US Medal of Honor that Marcos claimed he received, but the commission on Monday, August 8, clarified it was the Distinguished Service Cross, along with the two other awards. Marcos’ supposed guerrilla unit, Ang Mga Maharlika, was also “never officially recognized and neither was his leadership of it,” said the NHCP. US officials, added the NHCP, “did not recognize Mr. Marcos’ rank promotion,” from major in 1944 to lieutenant colonel by 1947. The former president’s actions as a soldier during WWII were likewise “officially called into question” by the US military. Along with other sources, the NHCP referred to two documents from the Guerrilla Unit Recognition Files (1942-1948) in the Philippine Archives Collection.